Answer this question - If your entire life was a book, what title would best fit? New Rule!!! 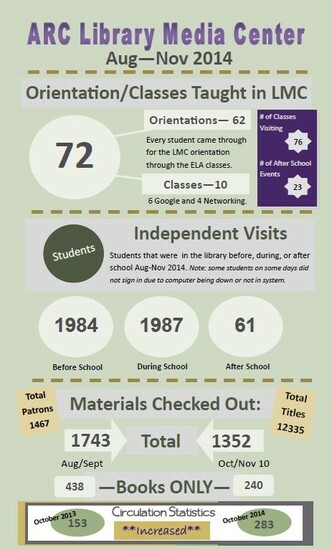 Reference Books can now be checked out for 2 weeks!!! Awesome website! Allows you to cut out what you do not want to print from a webpage. Go to the PrintWhatYouLike site > paste the weblink to the website you want to print a page from > click START > put your curser over the words you want to remove and click when you see the red box appear you get menu options (Remove is one of them). When finished, in the top right corner choose print. SAVE PAPER and INK using this option. 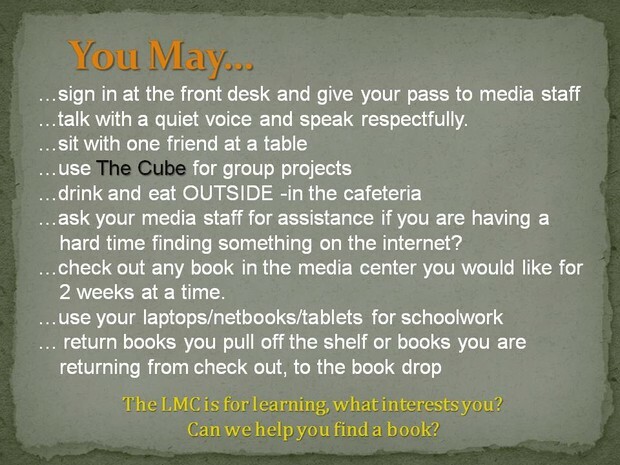 What Can You do in the media center? What is the Tome Society? 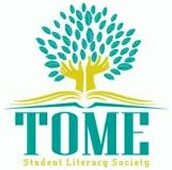 The Tome Student Literacy Society is a middle and high school club through which students can be a part of an interactive network of peers from across the country as they celebrate all facets of literacy. Tome is a book club, a social network, a competition platform and more! 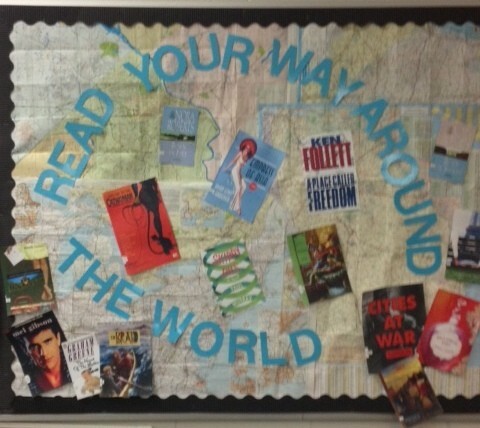 See Ms. West in the media center if you are interested. On Thursday, Oct 23rd, the 3rd Annual Hall of Fame inducted 10 alumni. 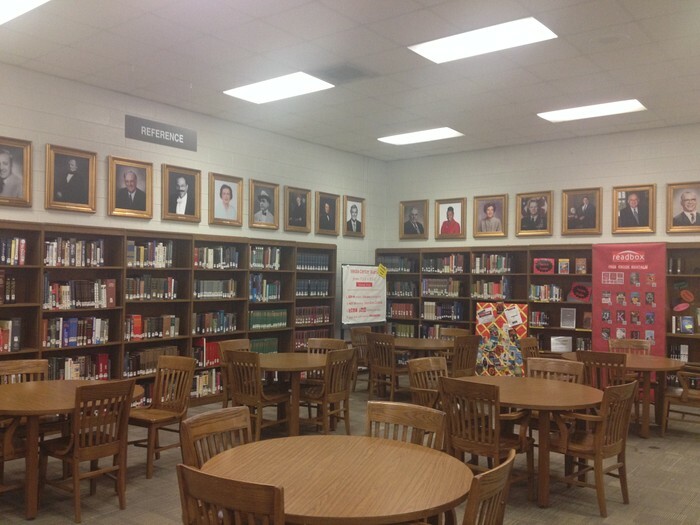 Their portraits now hang in the ARC LMC. 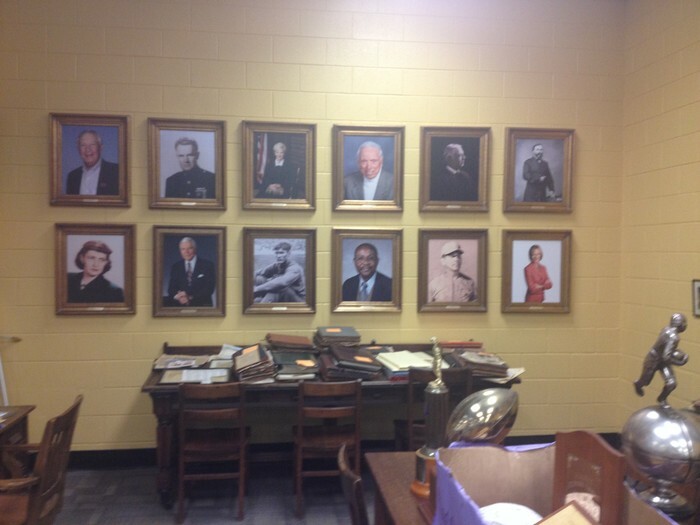 Visit the ARC Hall of Fame website to learn about the inductees. Stop by the museum and peruse our history. 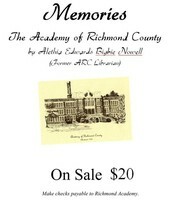 Learn more about the history of ARC by reading The Academy of Richmond County - Memories by Alethia Bigbie (retired ARC librarian). 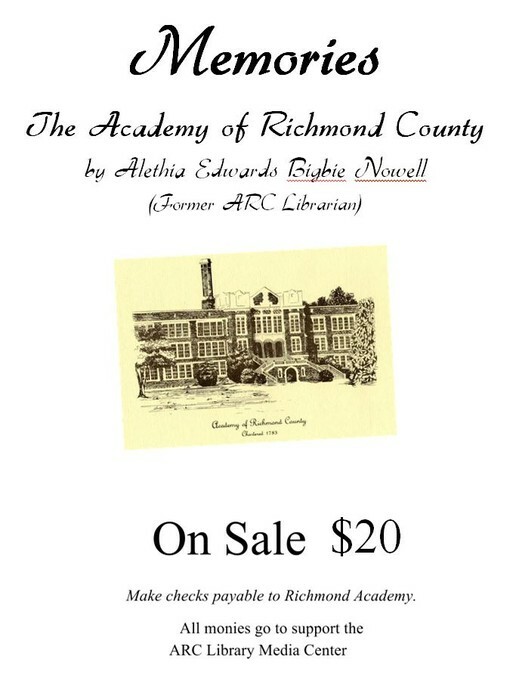 Check out a copy or purchase your own for $20. 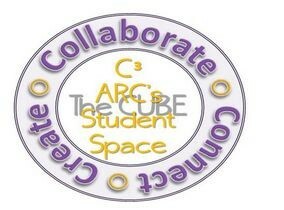 These funds go back to the ARC LMC.